Here’s a quick shufty at the new Seiko Prospex’s Save The Ocean SE collection in its entirety. We have previously looked at the US refs. These are the JP refs. along with their respective JPY MSRPs. 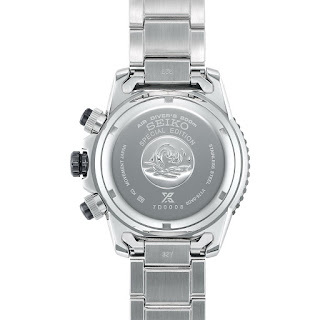 Oh, and their case-backs with their AIR DIVER’s 200m Special Edition engravings. First up we have the Turtle ref. 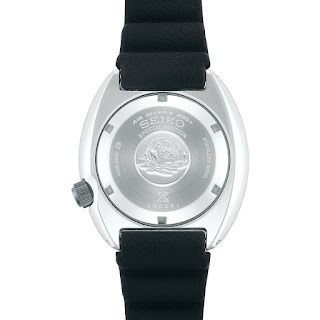 SBDY021 / SRPC91K1 which has an MSRP of 57,000JPY + tax. Basic spec. 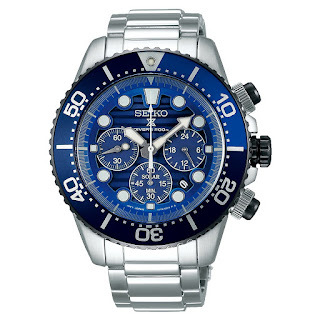 includes: a H47.7mm x W45mm x D13.4mm Stainless steel case with Hardlex, 200m and 4R36 Auto. Then we have the Sammy ref. 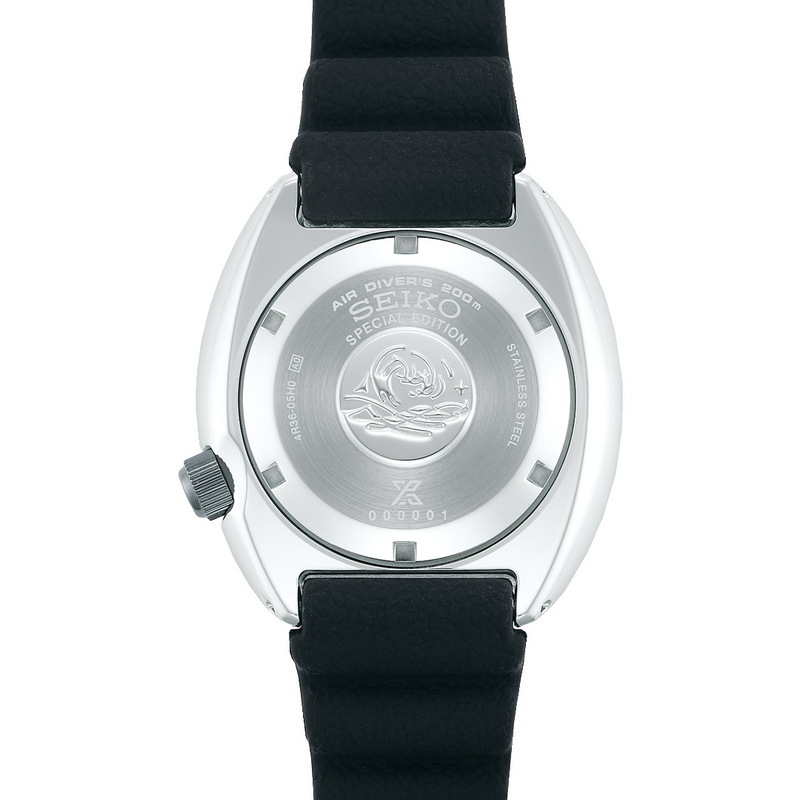 SBDY019 / SRPC93K1 which has an MSRP of 63,000JPY + tax. Basic spec. 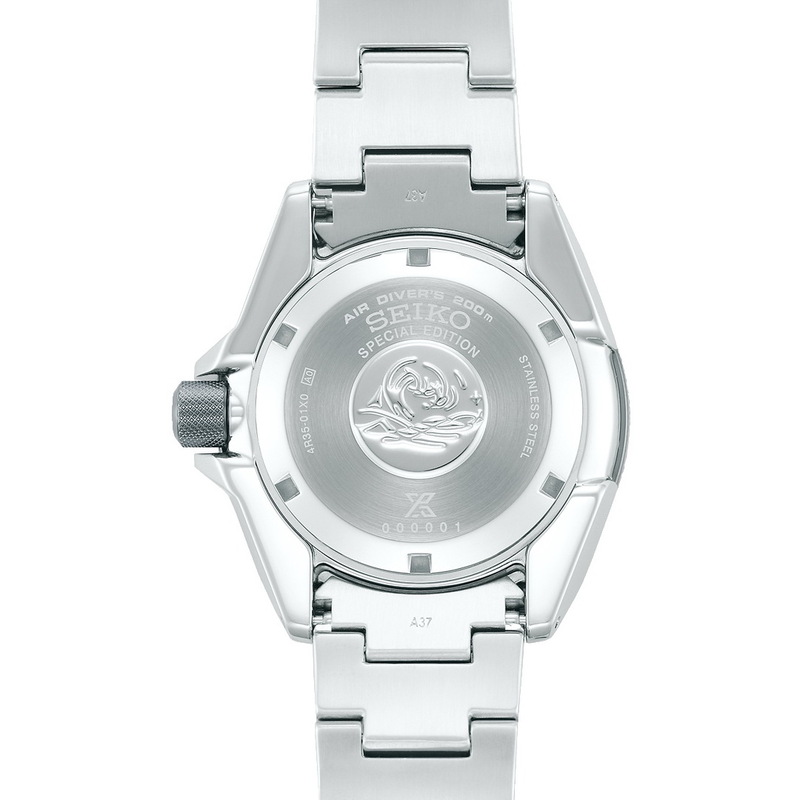 includes: a H48.4mm x W43.8mm x D13.4mm Stainless steel case with Hardlex, 200m and 4R35 Auto. 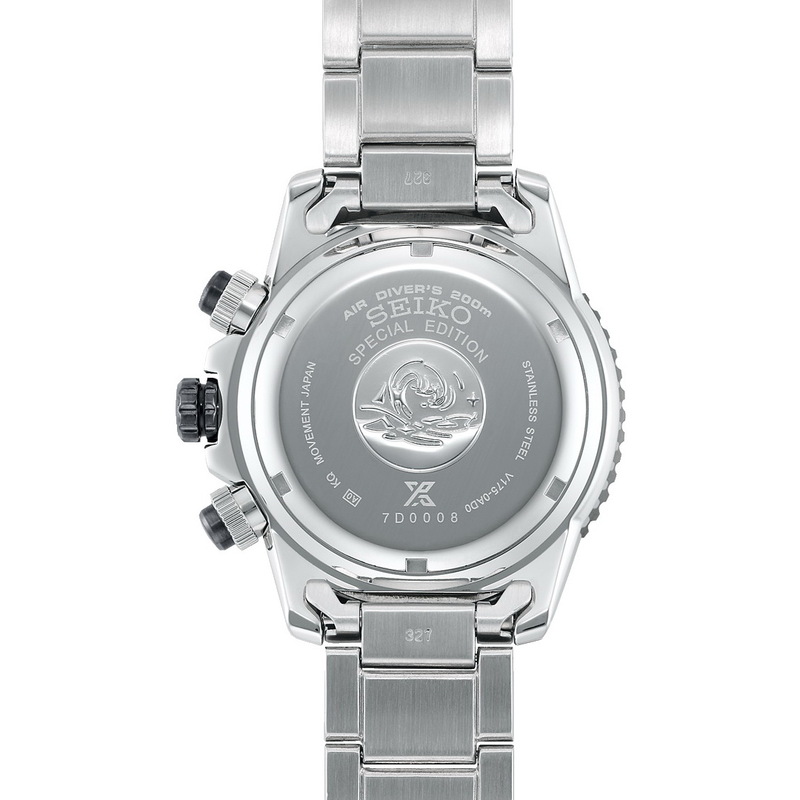 Finally, the Solar Diving Chrono ref. 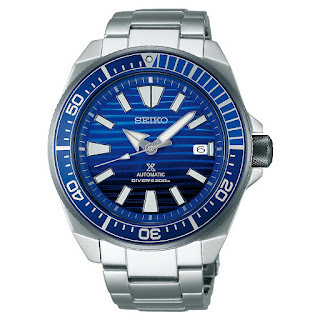 SBDL055 / SSC675P1 which has an MSRP of 52,000JPY + tax. Basic spec. 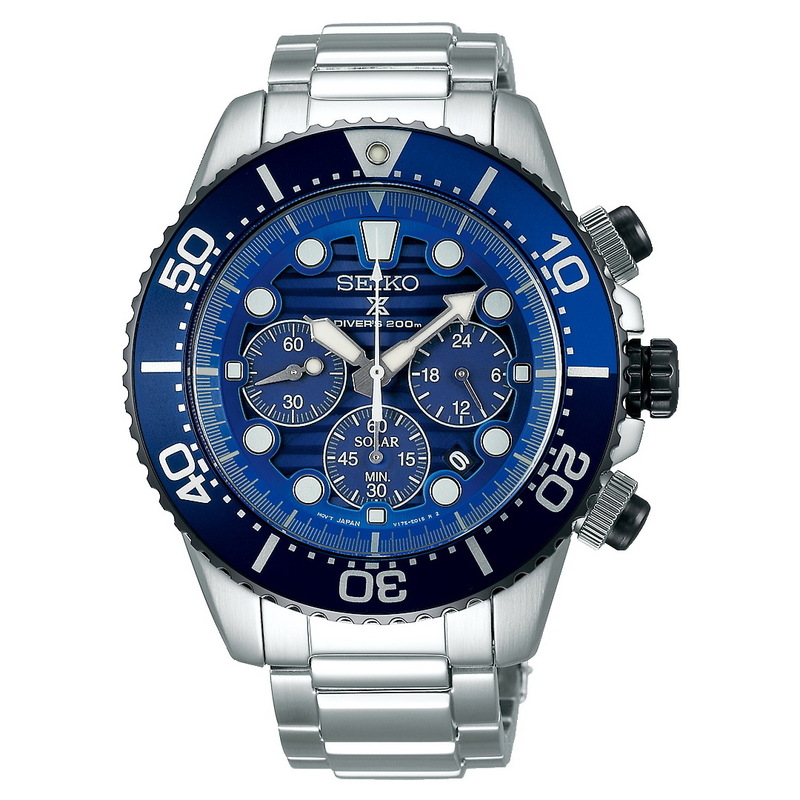 includes: a H50mm x W43.5mm x D13.8mm Stainless steel case with Hardlex, 200m and V175 Solar. 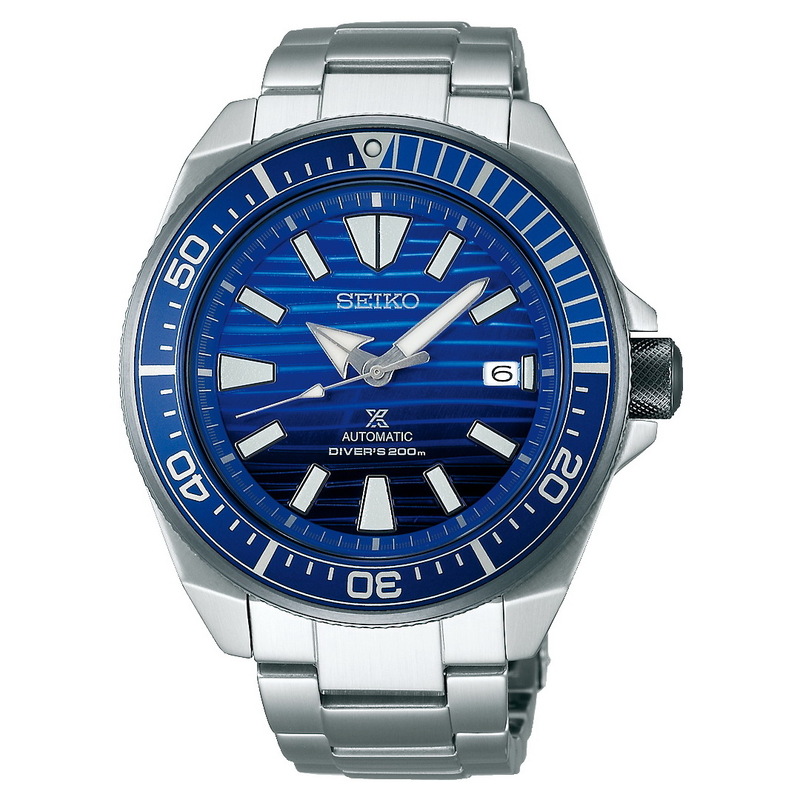 All watches of the SAVE the OCEAN collection are characterized by their special blue wave-pattern dial and matching blue bezels. 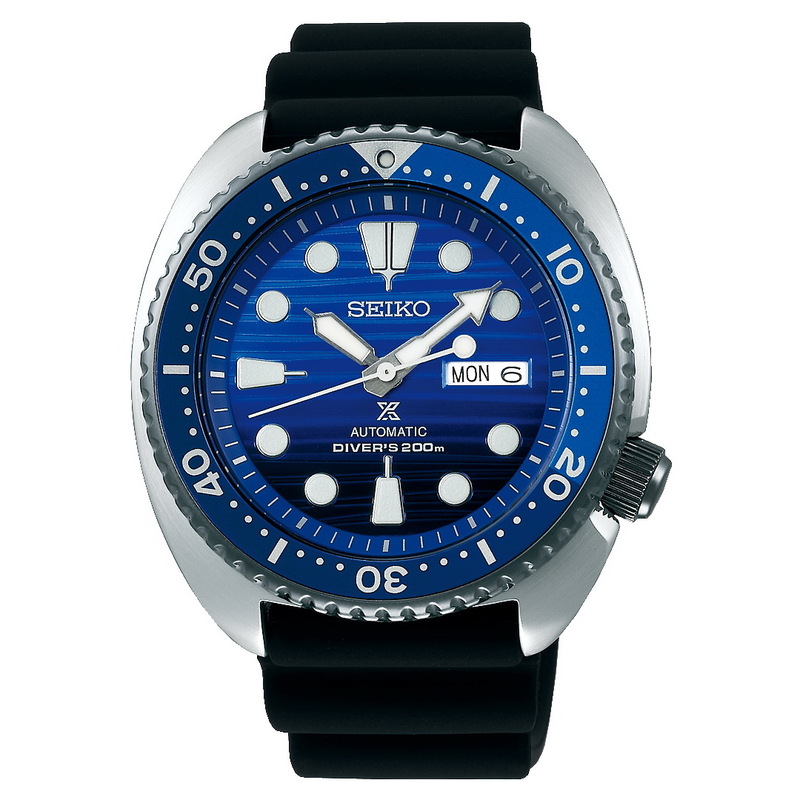 Always heartening to see attention being drawn to the state of our oceans; judos Seiko. Thoughts? Nice looking bunch – the Sammy would be my pick. What about you?